In the jungle, the mighty jungle, the lion indulges in a bit of poetry. Trafalgar Square’s lions have regally perched over London since 1867, sternly watching the tourists and the Fourth Plinth change through the years. On Tuesday 18th September, however, they’re about to get some company, for a fifth lion is set to join the pride. Except, unlike the others, this one is bright red, and will roar poetry at unsuspecting passersby. Just as if the majestic creatures of the African savannah had swallowed John Keats’ collected works. 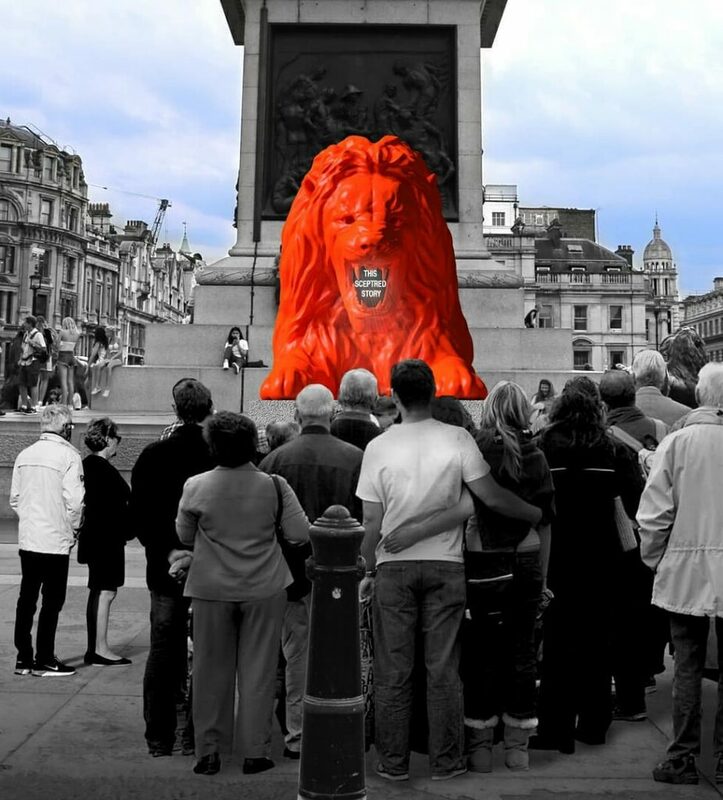 The new lion is actually an art project known as ‘Please Feed The Lions’ that’s pitched up as part of London Design Festival 2018. Members of the public are invited to submit words, which the lion will eat and then bellow out as snatches of poetry. It’s been created by designer Es Devlin, who has previous with this kind of collaborative poetry – check out her Christmas tree for the V&A Museum here. By day, the words will appear in LED form in the mouth of the lion. 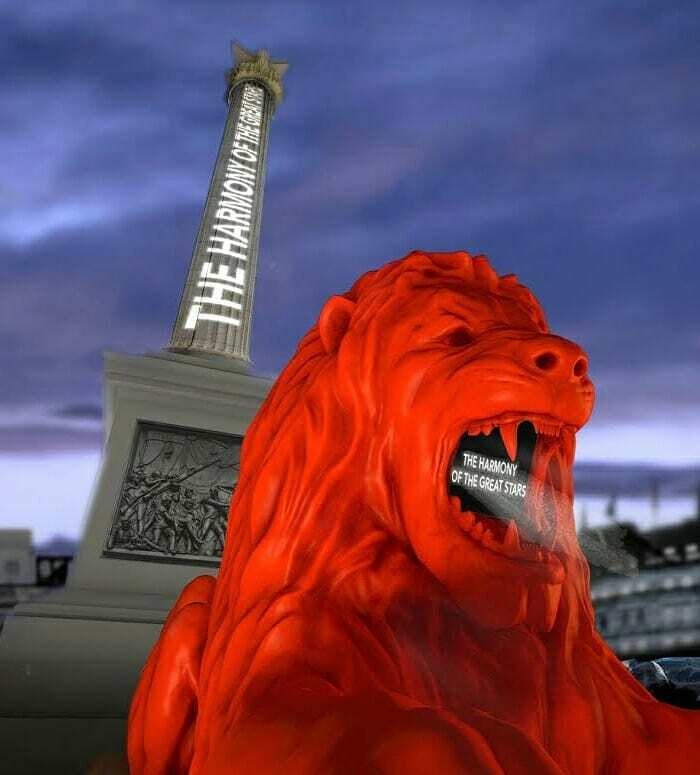 But when night falls, they’ll be mapped onto the lions and Nelson’s Column, in a lovely light display. 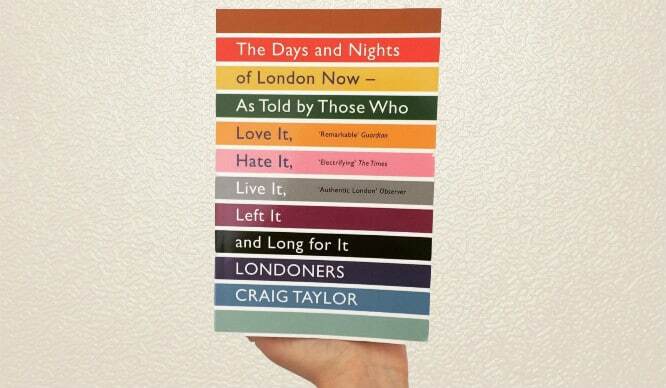 It’s an intriguing addition to Trafalgar Square, but it will only be a temporary one. 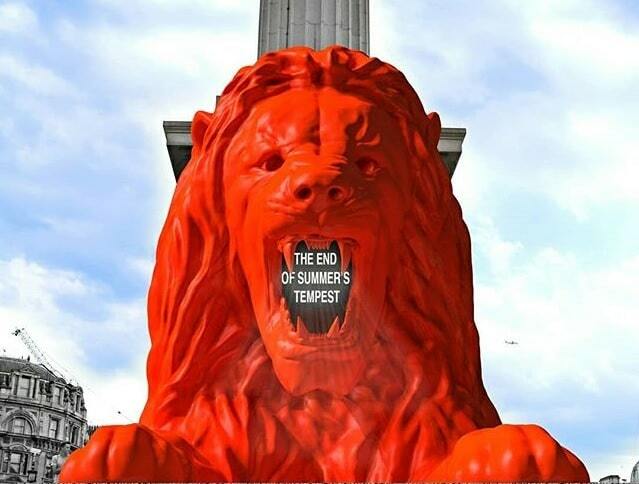 The lion will be in place from the 18th-23rd September, at which point it will presumably lope off to find new prey. You can submit your word using the form here, and then head down next week to see your work scaring the living bejesus out of people!